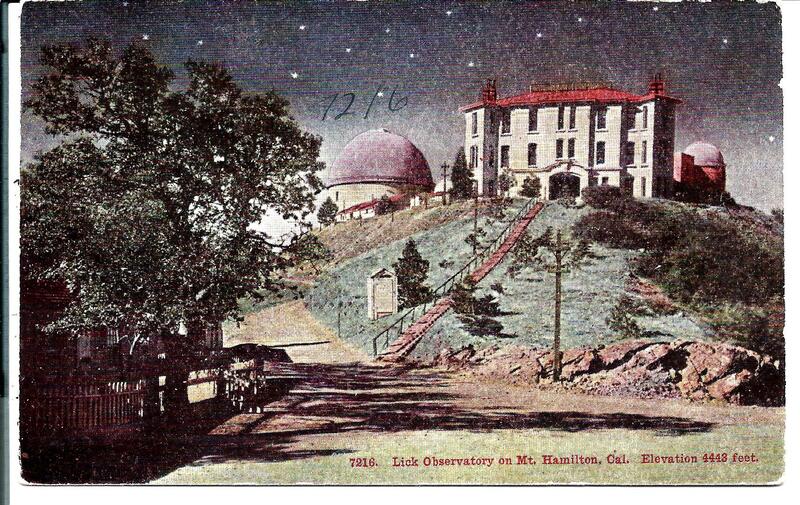 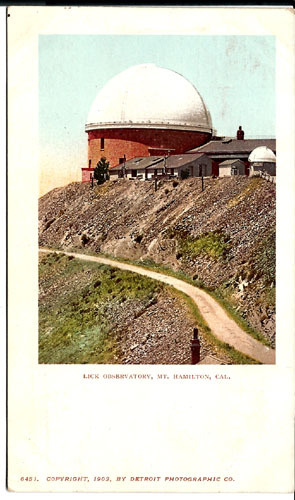 LICK OBSERVATORY on Mt. 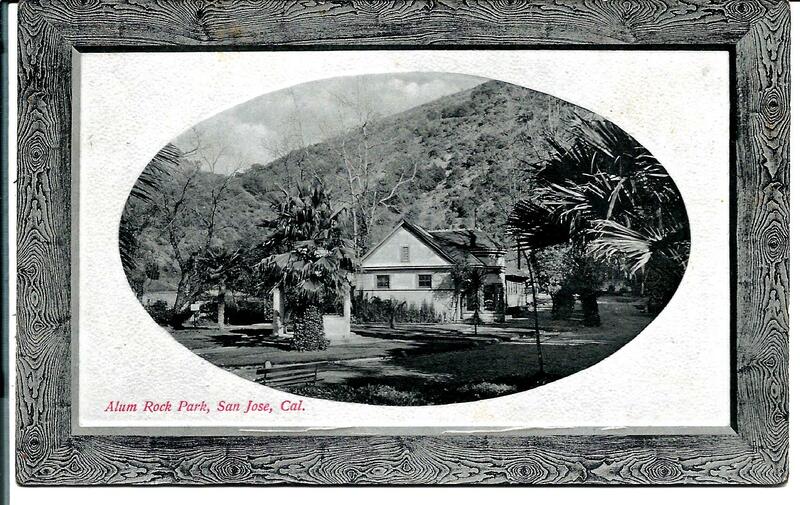 Hamilton, Cal., elevation 4443 ft.
ALUM ROCK PARK, San Jose, Cal. 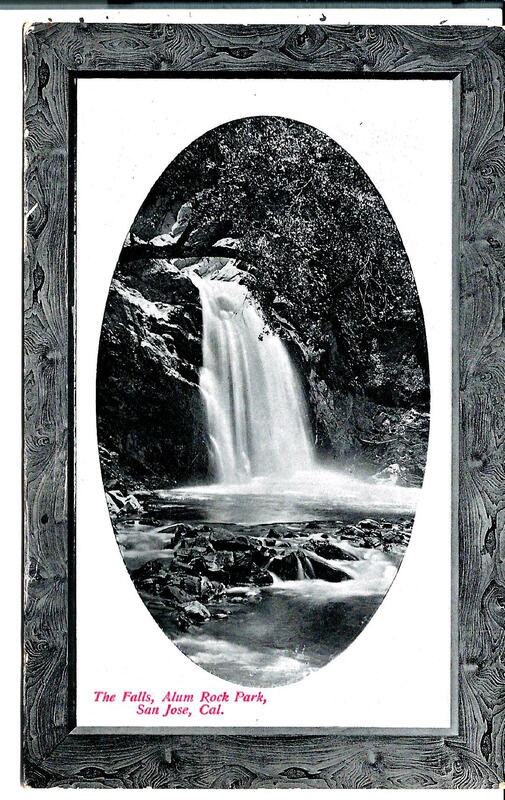 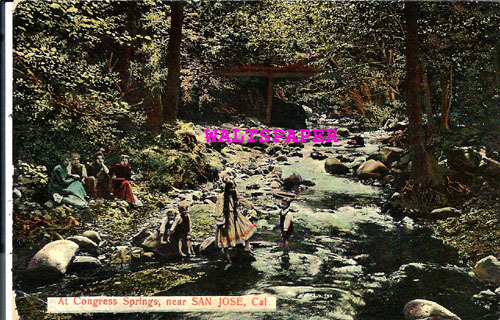 The Falls, ALUM ROCK, San Jose, Cal. 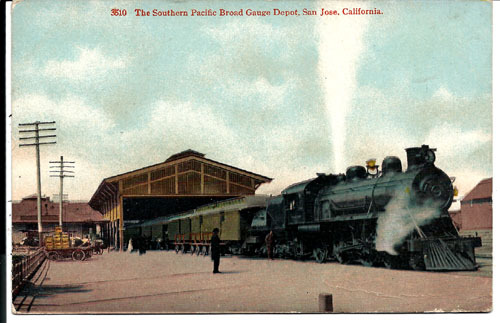 # SJ6449. 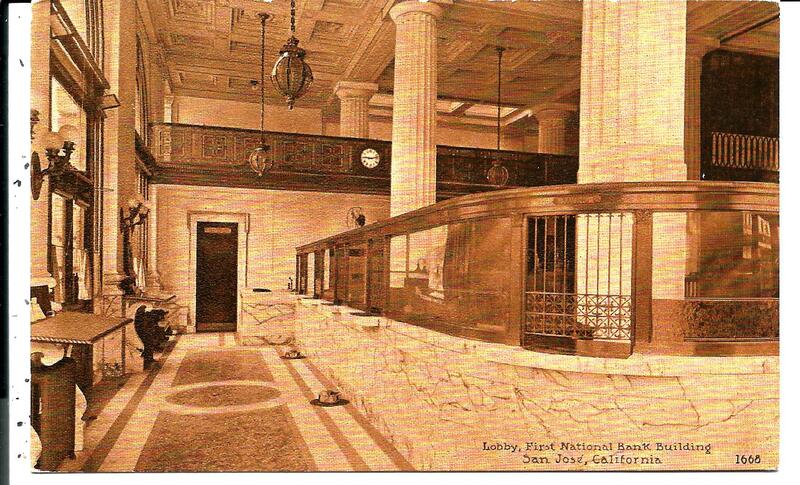 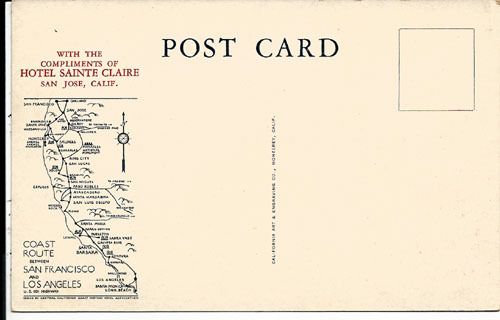 Post Office, SAN JOSE, Cal. 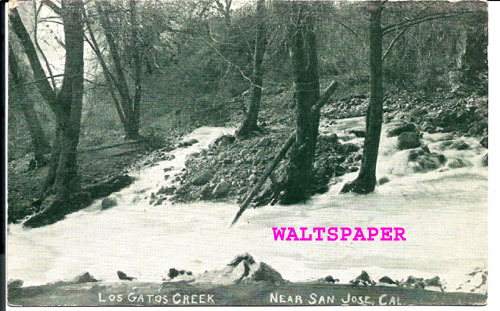 LOS GATOS Creek near San Jose, Cal. 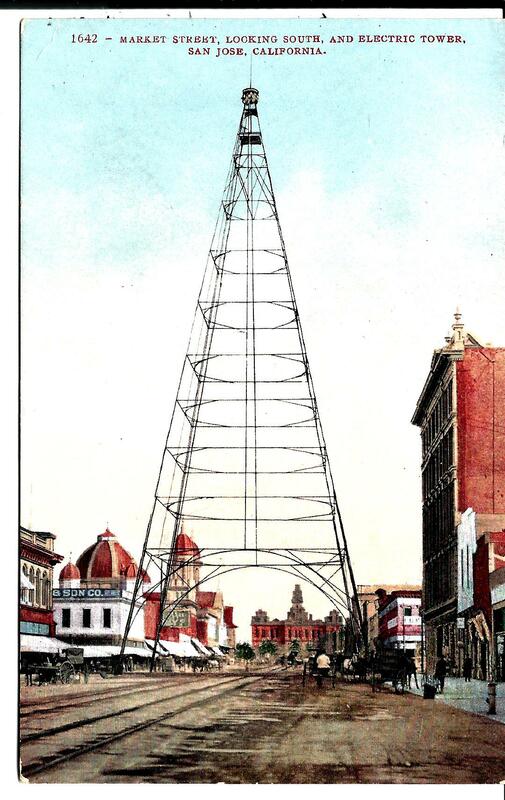 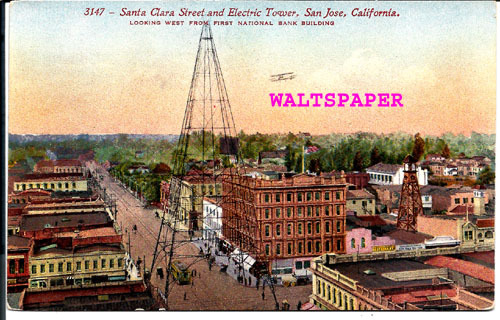 Santa Clara Street and Electric Tower, SAN JOSE, California. 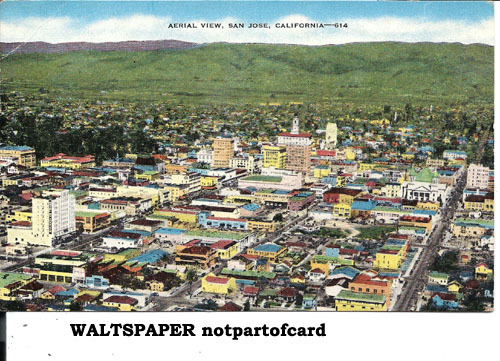 Looking West from First National Bank Building. 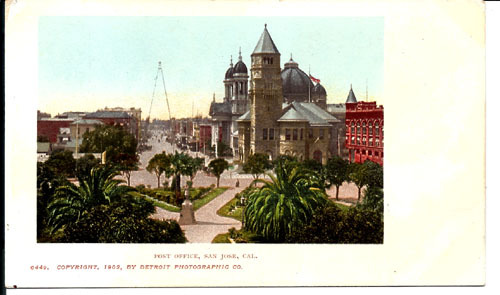 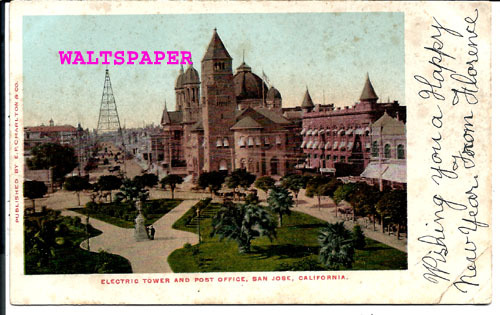 Electric Tower and Post Office, SAN JOSE, California. 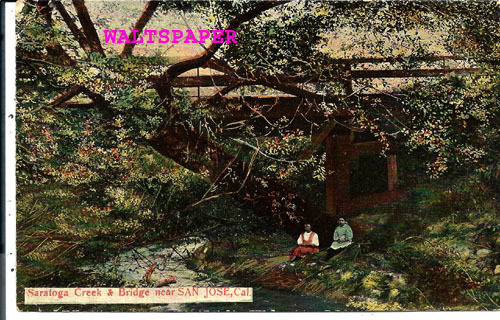 Saratoga Creek & Bridge near SAN JOSE, Cal. 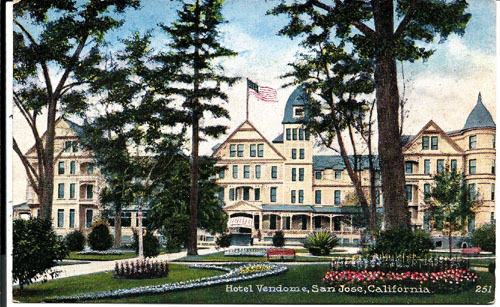 At Congress Springs, near SAN JOSE, Cal. 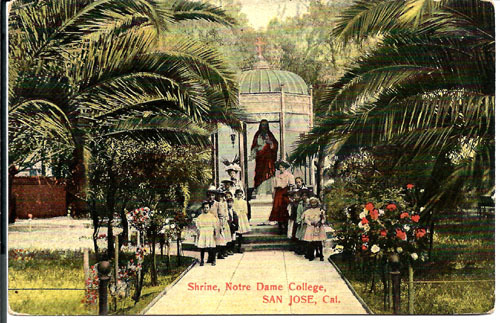 Shrine, Notre Dame College, SAN JOSE, Cal. 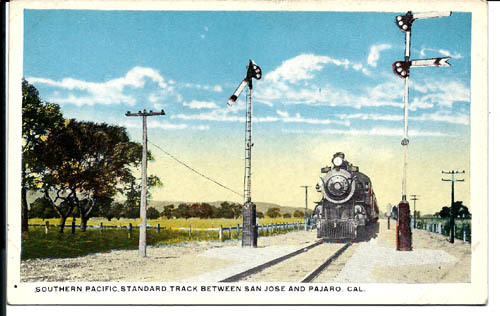 Southern Pacific Standard track betwen SAN JOSE and PAJARO, Cal. 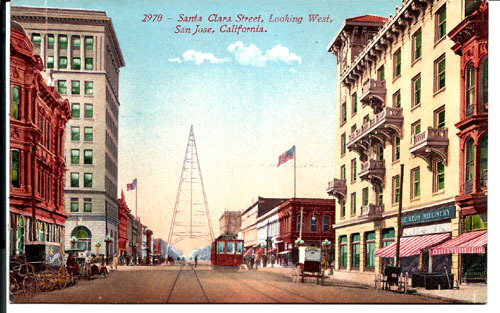 Santa Clara Street, looking West, SAN JOSE, California. 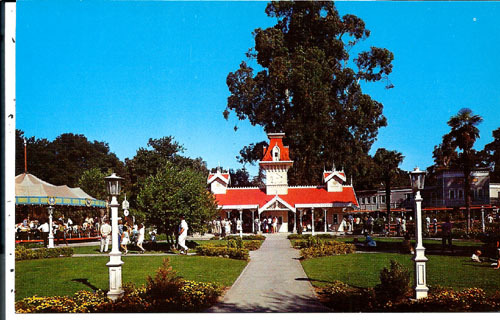 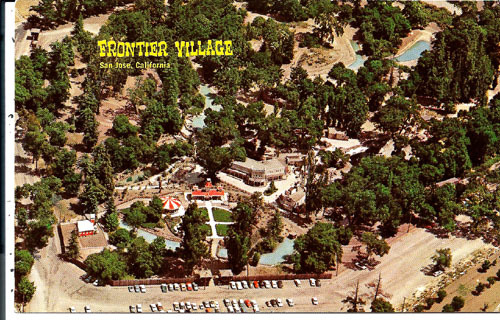 FRONTIER VILLAGE, San Jose, California - Aerial View. 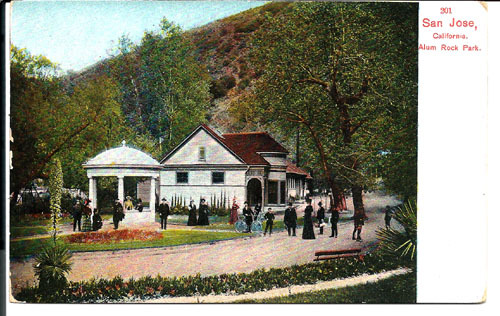 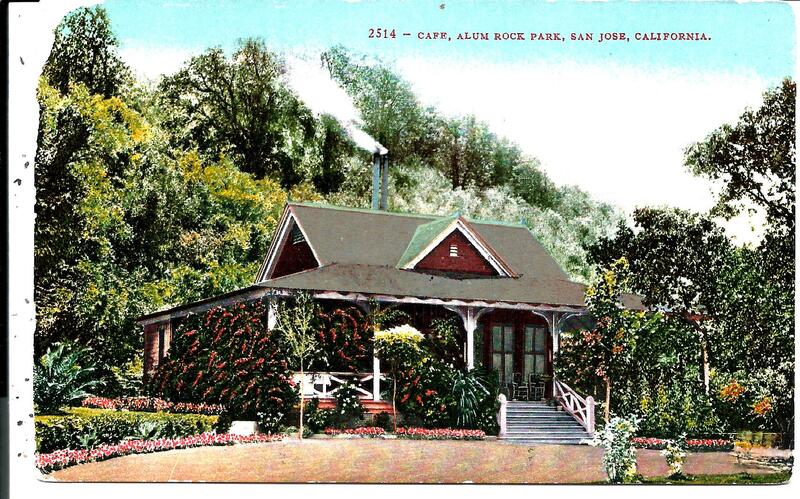 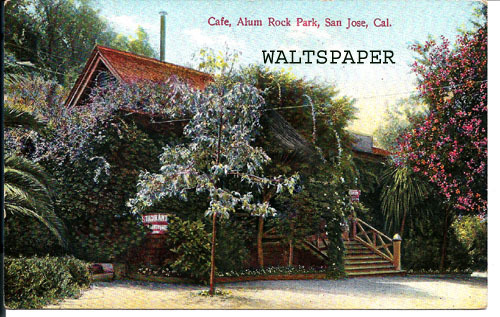 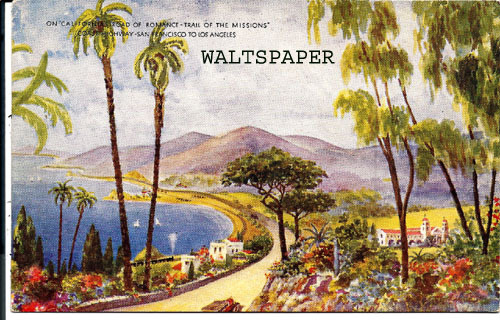 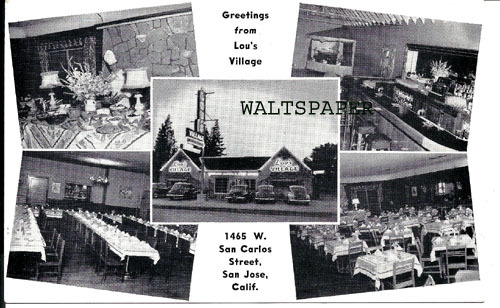 Cafe, Alum Rock Park, SAN JOSE, Cal. 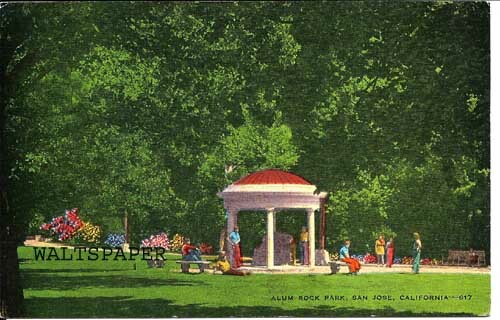 ALUM ROCK Park, SAN JOSE, California. 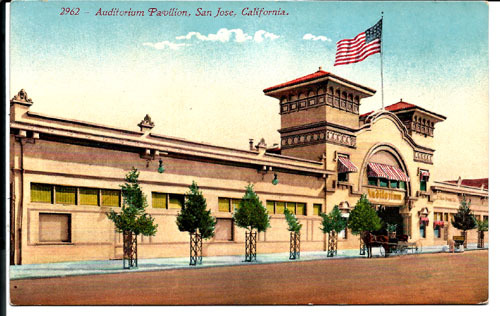 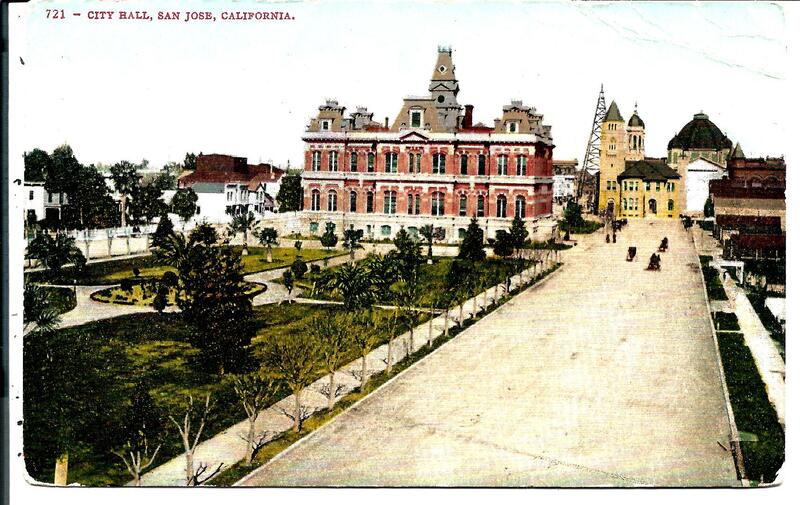 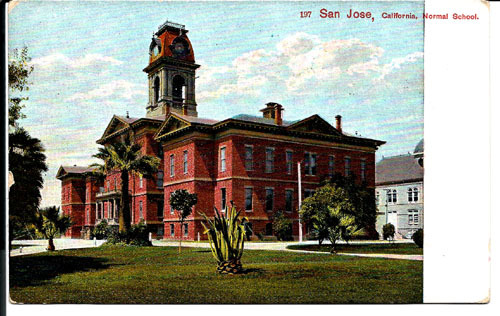 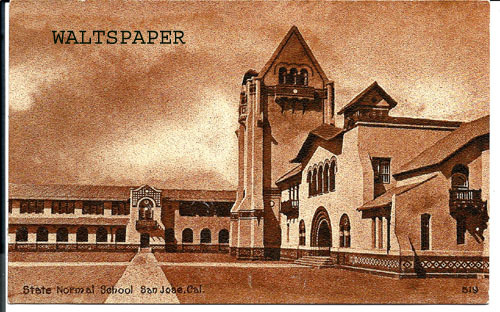 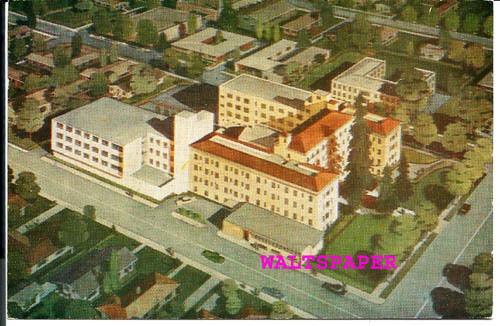 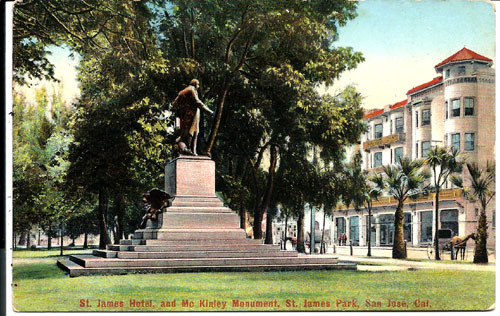 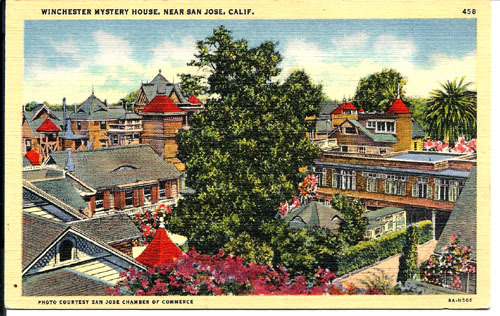 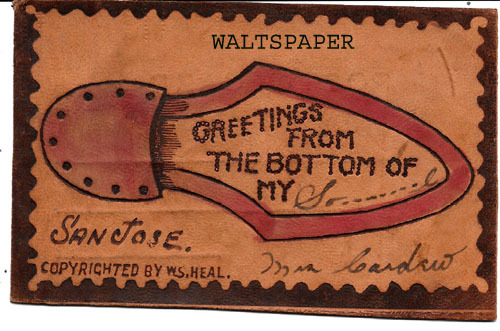 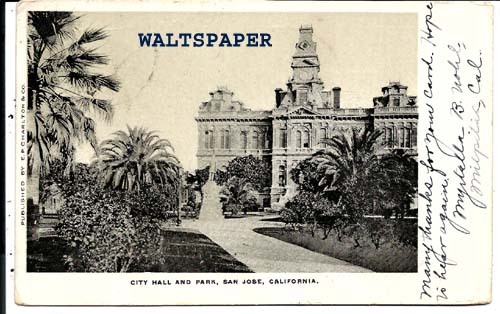 State Normal School, SAN JOSE, Cal. 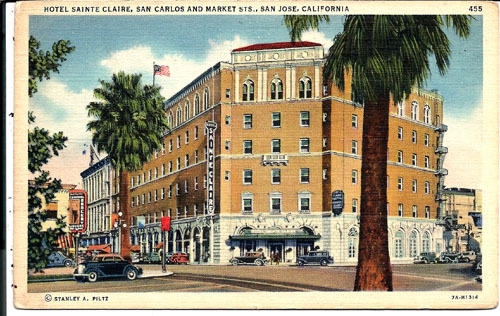 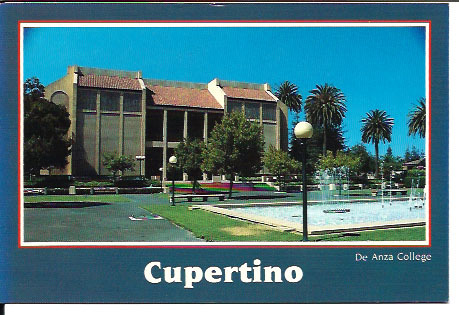 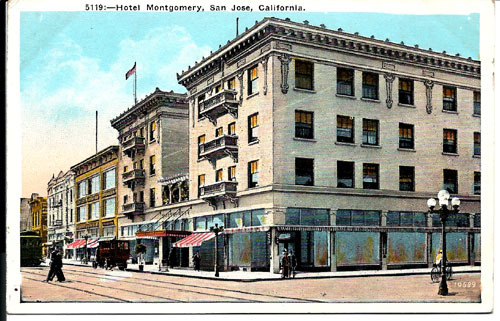 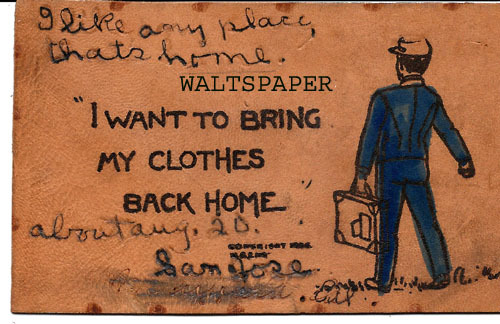 I want to bring my clothes back home, SAN JOSE, Cal.